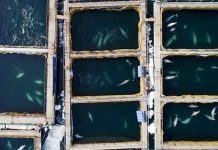 “I’ve been in Novaya Zemlya since 1983, yet I’ve never seen such a massive polar bear invasion,“ head of local administration, Zigansha Musin, said, adding that at least five predators seem to be staying at the village all day long. 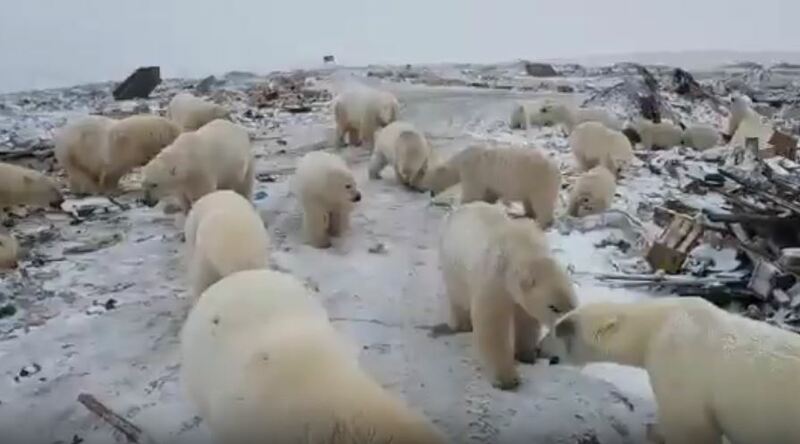 The town ultimately decided to hunt down a few animals – which proved to be easier said than done, since the polar bears are an endangered species protected in Russia. The administration has asked the national nature protection watchdog for permission to shoot and kill the most rowdy bears, yet the request has been denied. The watchdog, however, is set to dispatch a team of specialists to the troubled village to try and tackle the problem without unnecessary violence.